Ode to Silence was published in Millay's collection, Second April (1921). Oh, radiant Song! Oh, gracious Memory! 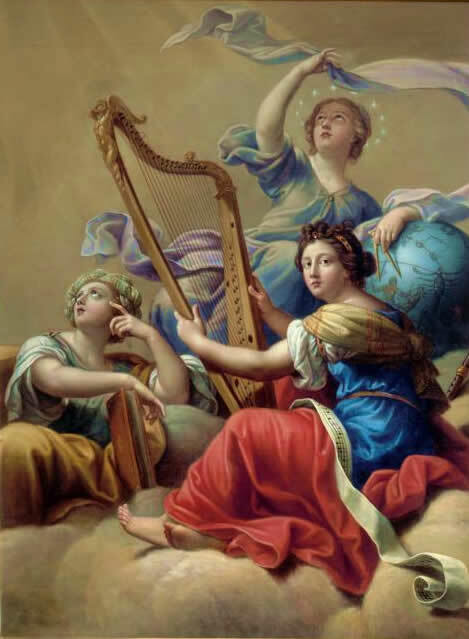 Lift up your lyres! Sing on! This poem is featured in our collection of Poetry for the Well-Read Student. Add Ode to Silence to your own personal library.